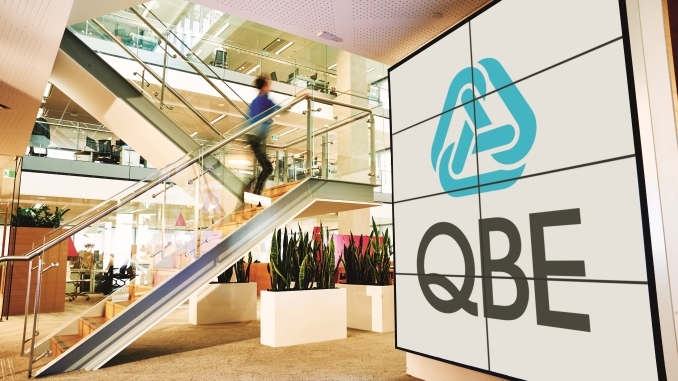 QBE issued the first capital instrument from a financial institution to take the form of a social bond on 9 November, a US$400m Additional Tier 1 gender equality bond that attracted some US$9.5bn of orders. The new issue is only the second gender equality bond from a financial institution, the first having been a National Australia Bank A$500m five year senior deal in March. 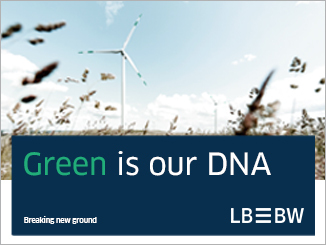 QBE meanwhile sold the first green bond from an insurance company in April, a US$300m long five year senior deal. With input from second party opinion provider Sustainalytics, the Australian insurer put together a gender equality framework whereby the use of proceeds are earmarked for investment in the bonds of issuers who are signatories to UN Women’s Empowerment Principles and recognised by Equileap as one of the top 200 companies in a gender equality. 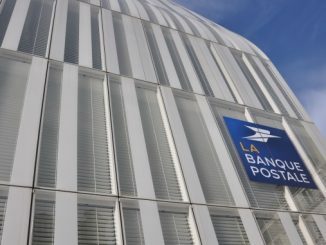 After a roadshow taking in over 80 accounts, bookrunners Crédit Agricole CIB, HSBC and Morgan Stanley went out with initial price thoughts of the 5.75% area — based on feedback from accounts — for the Baa3/BBB- Reg S perpetual non-call 7.5 deal with a US$400m (A$522m) no-grow size. They set the level at 5.25% on the back of US$6.25bn of demand, before orders peaked at US$9.5bn — making the deal some 24 times covered — and with over 350 accounts involved. 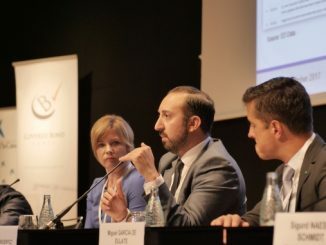 André Bonnal, insurance sponsor on Crédit Agricole CIB’s FIG syndicate desk, noted that allocations were “an interesting challenge”. 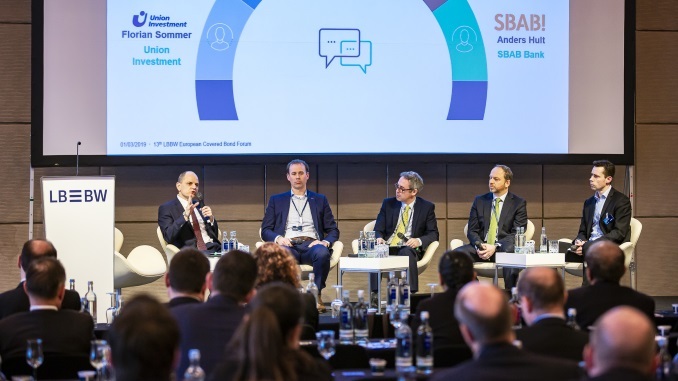 The EMF-ECBC is hoping to gain European Commission support and funding for developing a data protocol that would help optimise its energy efficient mortgages initiative, although a speaker at a plenary meeting of the industry body warned that “the best is the enemy of the good”. 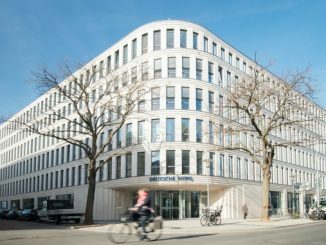 A debut EUR500m green Pfandbrief for Deutsche Hypo went “perfectly” yesterday (Thursday), according to head of funding and investor relations Jürgen Klebe, who said the deal reflected green moves in the bank and helps prepare for a post-CBPP3 market, with annual issuance planned.